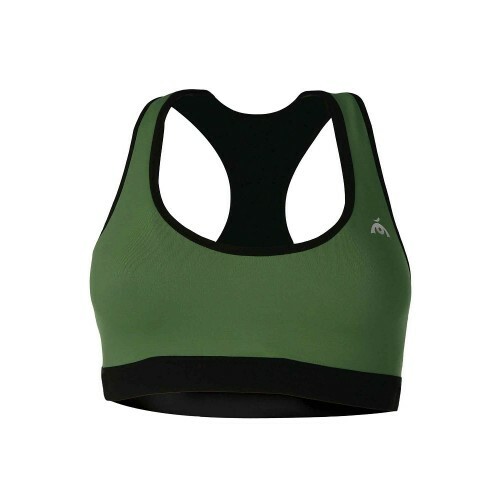 Double-sided Guarujá sports bra is reversible and can be used on both sides.Both sides are with basic colors, making it easy to match with any other piece. 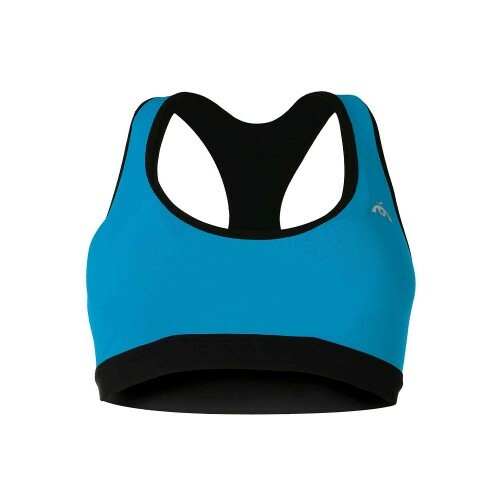 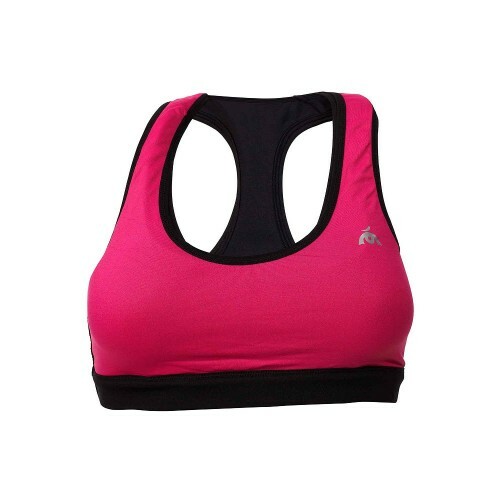 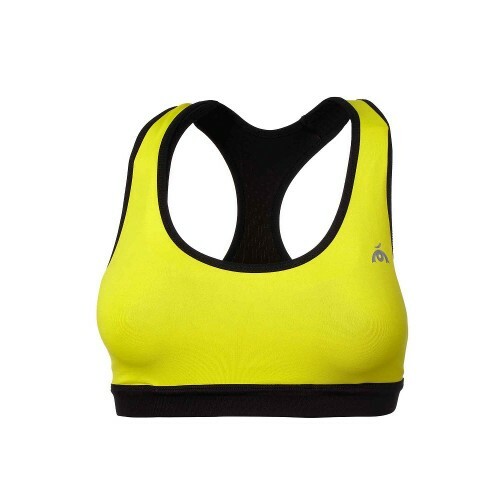 Double-sided Guarujá sports bra is reversible and can be used on both sides. 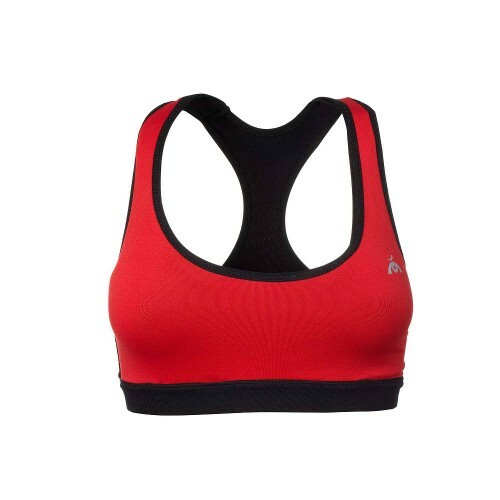 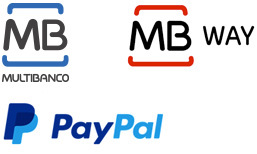 Both sides are with basic colors, making it easy to match with any other piece. 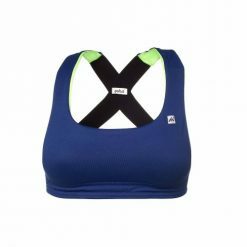 Its straps and chestband are comfortable enough to provide total freedom of movement and extreme comfort during workouts. 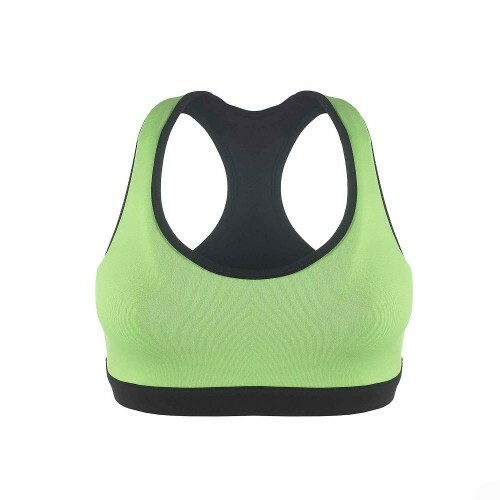 It provides support to the breast and it is indicated for activities of low or high impact, such as yoga, pilates, rrunning, cross fit, paddle, and more. 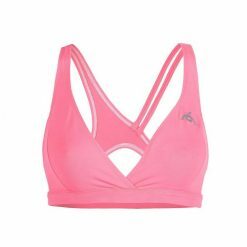 An excellent match for this bra is Piatã capris, Laguna, Atalaia and Caravelas leggings and Floripa, Ipiranga, Ilhabela and Guanabara singlets.